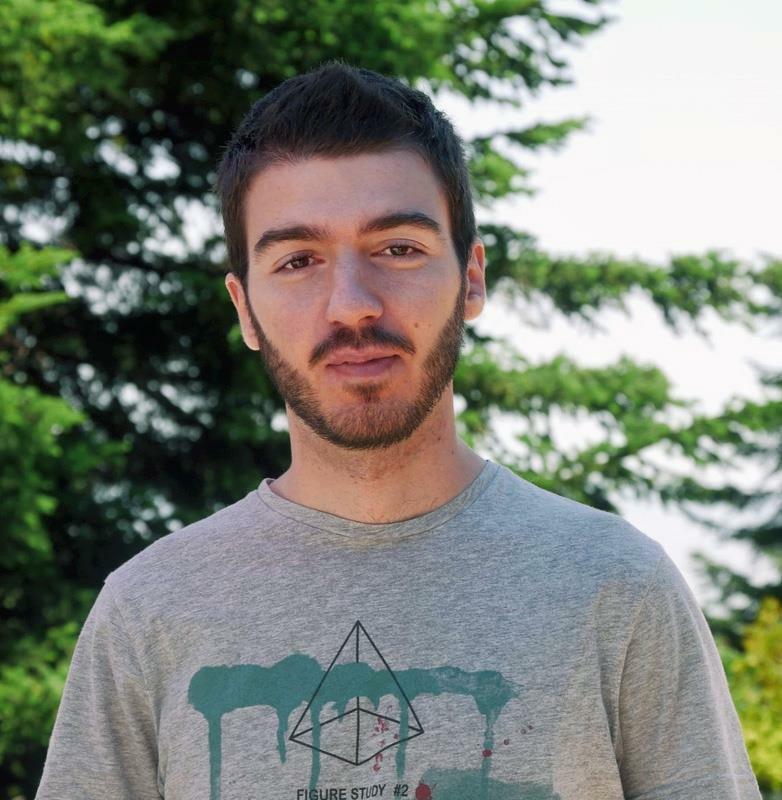 Stefan Lozanovski, born 1990 in Skopje, Macedonia, is a former participant in junior and senior mathematics olympiads. He participated in the International Mathematics Olympiad twice (IMO 2008, 2009), as a member of the team representing Macedonia. He has been awarded two bronze medals in the Balkan Mathematics Olympiad (BMO 2008, 2009) and a gold, silver and bronze medal in the Macedonian Mathematics Olympiad. As a mentor, he assists the preparations of the olympiad students in his former high school (Private Yahya Kemal College, Skopje), including preparation of geometry course syllabus and teaching olympiad geometry classes. In addition, he is the author of the geometry problem given at the Junior Balkan Mathematics Olympiad (JBMO) 2013. The next year, he was a coordinator at JBMO 2014, responsible for the grading and coordination of the geometry problem. In September 2016, he wrote a book, encapsulating his knowledge and experience in "A Beautiful Journey Through Olympiad Geometry". Most recently, he authored the geometry problem at the Macedonian Mathematics Olympiad (MMO) 2017.